Add the chorizo and olive oil to a small frying pan over a low heat and cook for 5 minutes until the chorizo starts to brown. Strain the chorizo, reserving the oil and chorizo crumb. Place the oil back in the frying pan and cook the fennel and ginger over medium heat, cook for 5 minutes to extract as much flavour from the fennel and ginger, then strain the oil again. Reserve this oil and allow to cool. Discard the fennel and ginger. 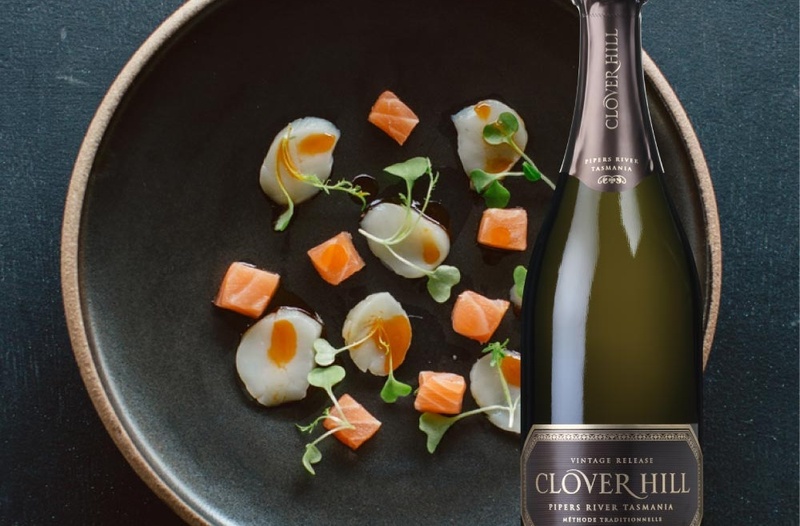 Lay the scallops and salmon on the plate and dress with the cooled chorizo oil, lemon juice, salt, chorizo and fennel fronds. 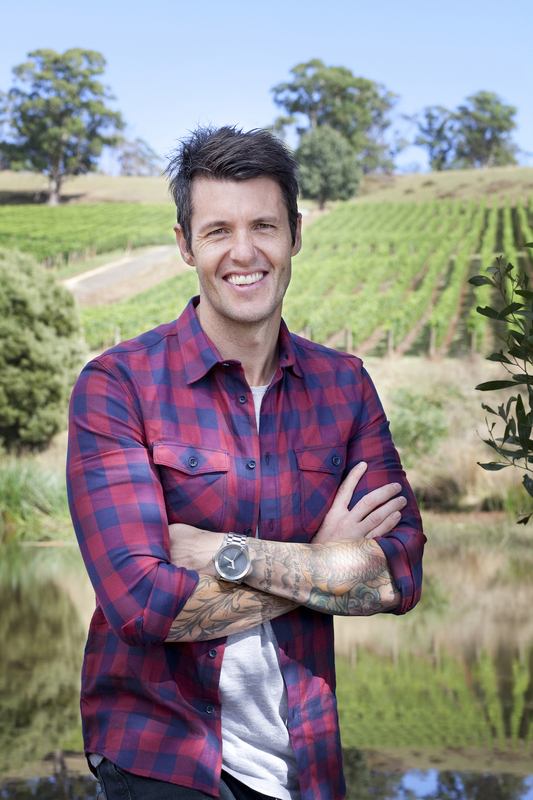 Ben Milbourne, Tasmanian born-and-bred Celebrity Chef, is surrounded by an appreciation of the care and dedication that that is involved in creating world class local produce and wine, and because of this Clover Hill is often his choice for the perfect pairing. 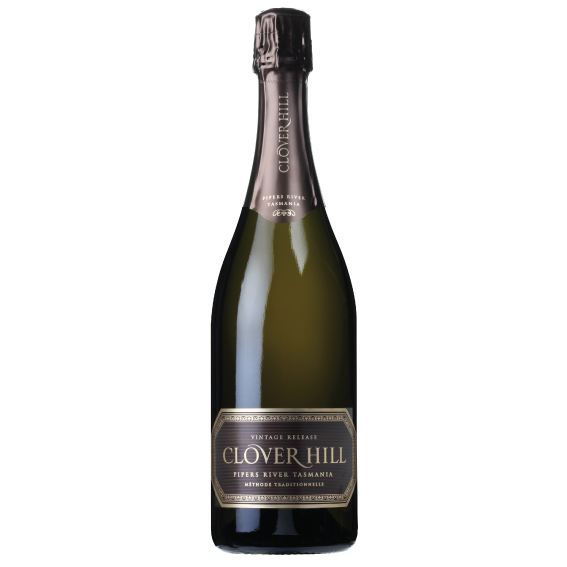 Clover Hill Vintage Brut cries out to be paired with something delicate, but rich. 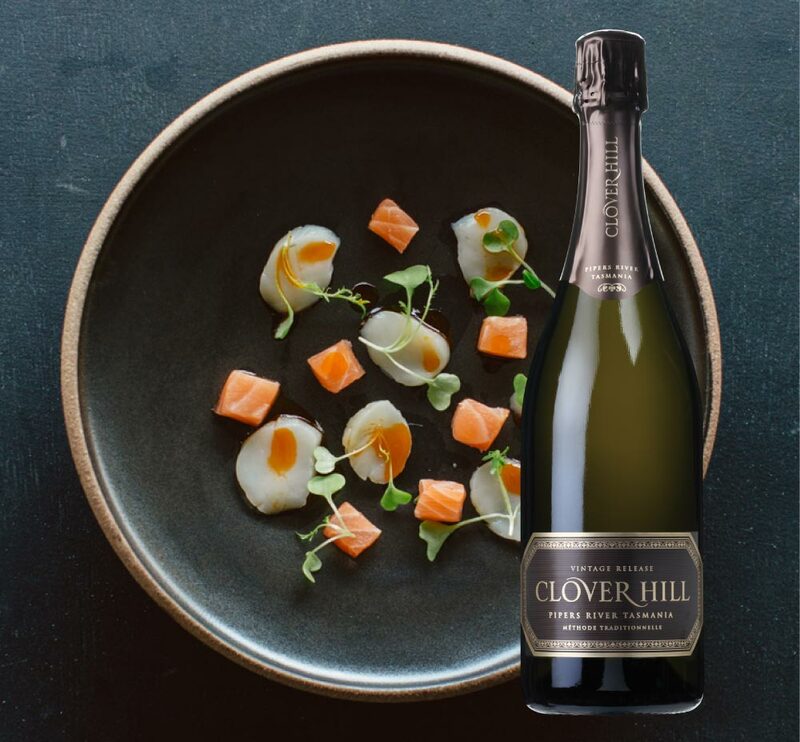 Combining the delicate raw salmon and scallop, which are sweet and fatty, with the more intense chorizo oil brings forward the cleansing acidity of the wine and the creaminess of the bead.